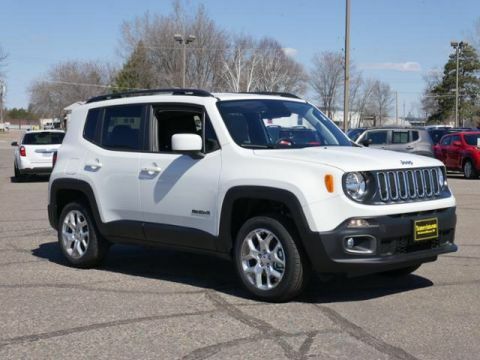 Nav System, Heated Seats, Back-Up Camera, Dual Zone A/C, iPod/MP3 Input, 4x4. Omaha Orange (Vr exterior, Latitude trim. READ MORE! OPTION PACKAGES: ENGINE: 2.4L I4 ZERO EVAP M-AIR 3.734 Final Drive Ratio, Engine Oil Cooler, Zero Evaporate Emissions Control System, UCONNECT 8.4 NAV GROUP SiriusXM Travel Link, 5-Year SiriusXM Travel Link Service, GPS Navigation, 1-Year SiriusXM Guardian Trial, Cluster 7 TFT Color Display, HD Radio, 8.4 Touchscreen Display, SiriusXM Traffic Plus, Radio: Uconnect 4C Nav w/8.4 Display, For Details Visit DriveUconnect.com, COLD WEATHER GROUP Heated Front Seats, Windshield Wiper De-Icer, All-Season Floor Mats, Heated Steering Wheel, PTC Auxiliary Interior Heater, POPULAR EQUIPMENT GROUP 115V Auxiliary Power Outlet, 40/20/40 Rear Seat w/Trunk Pass-Thru, Power 8-Way Driver Manual 4-Way Passenger Seats, Rear View Auto Dim Mirror, Power 4-Way Driver Lumbar Adjust, PASSIVE ENTRY REMOTE START PACKAGE Remote Start System, Passive Entry/KEYLESS-GO, QUICK ORDER PACKAGE 2EJ Engine: 2.4L I4 ZERO EVAP M-AIR, Transmission: 9-Speed 948TE Automatic, Wheels: 17 x 7.0 Aluminum, Tires: 215/60R17 BSW AS Touring, TRANSMISSION: 9-SPEED 948TE AUTOMATIC Vinyl Shift Knob. 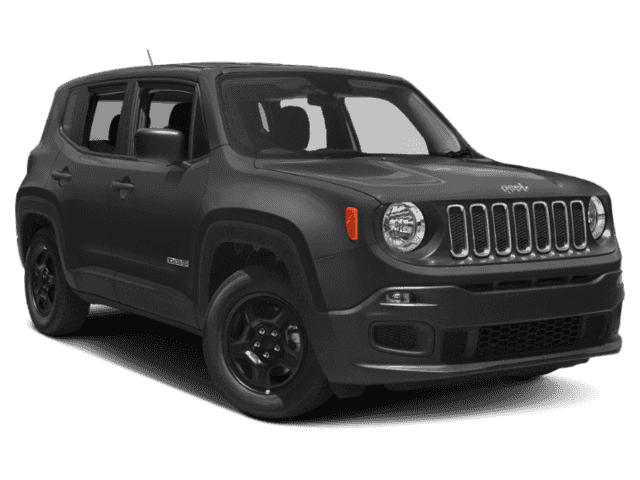 VEHICLE REVIEWS: The 2018 Jeep Renegade doesn't just look more rugged and off-road capable than its rivals in the compact SUV class, it actually is. -KBB.com. 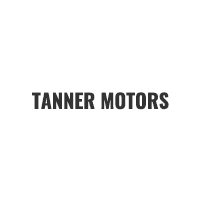 WHY BUY FROM US: At Tanner Companies we offer a broad selection of new and used Chrysler, RAM, Jeep, Dodge, and Nissan Cars Please confirm the accuracy of the included equipment by calling us prior to purchase.